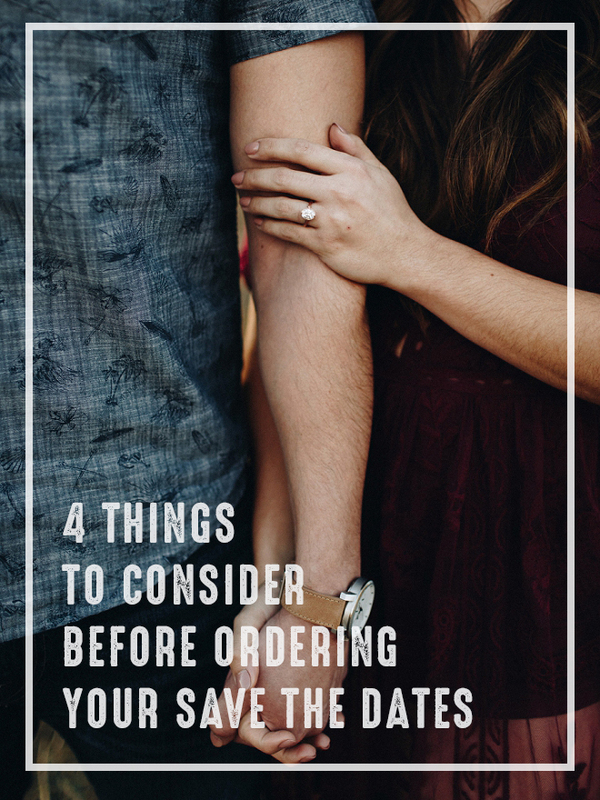 4 Things To Consider Before Ordering Your Save The Date Invitations! I have been scouring the internet searching for all the must-knows when looking into ordering your Save the Dates. We know that they can come in postcards, magnets, foil-pressed, etc. But, everywhere I looked told me something new that the website beforehand hadn’t. 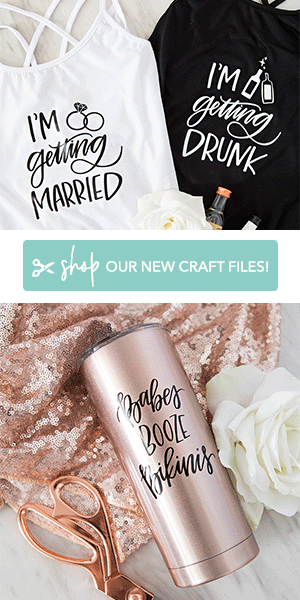 So, I wanted to write one post that has all of the tips you will need when you begin searching for those perfect Save the Dates! Who will you be sending these to? You honestly don’t have to send a save the date to everyone but if you do send one, make sure they will also be receiving a formal wedding invitation. If you have a list of guests that depending on your budget, could be cut; be careful of sending a save the date too late (we’ll go over when to send) because they may realize they were second string. As well as on the envelope addressing including, “plus guest” so everyone knows whether they can bring a date or not. Because imagine having assigned seating and one of the groomsmen brings someone he had been dating for 2 weeks… NOT COOL. What information do you have to included? 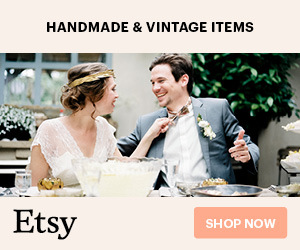 Who is getting married – I know this is a no brainer. You can use your formal names or first name only. What’s happening? Oh yeah! A wedding! Where the nuptials will be held – city & state to be included. When the big day is – you can spell the date out or use your numerical date. 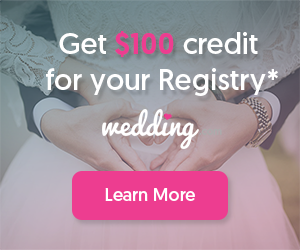 Wedding website – totally up to you if you want to include this or not! Also, be sure to include, “formal invitation to follow” or something along those lines. I read that including the wedding website could be a good idea if you want your guests to book their hotel room in advance if you have secured a block for them, learn where you are registered, and more. This is something that brides are doing to make planning easier on everyone… but that means you’ll have to set it up before the invites go out! When should you send these save the dates? Is sending a save the date really necessary? With all of the spending you’re doing for the wedding, I can totally see why this would be questioned, I even questioned it. 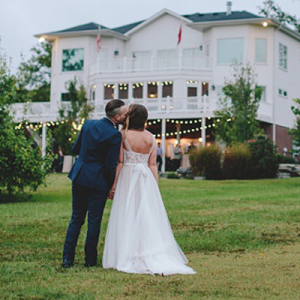 If you’re having a very small or intimate wedding, you might not need to send them. Or maybe do an electronic save the date instead. Sending them really is completely up to you. They are also fun and cute and a great way to show off your engagement photos! Miguel and I got engaged April of 2016 so I need people to remember we’re still getting married! I want our save the dates to be the first impression our friends and family will have of our wedding day style… so they need to set the tone for what is to come. MY TOP 3… I NEED YOUR HELP! 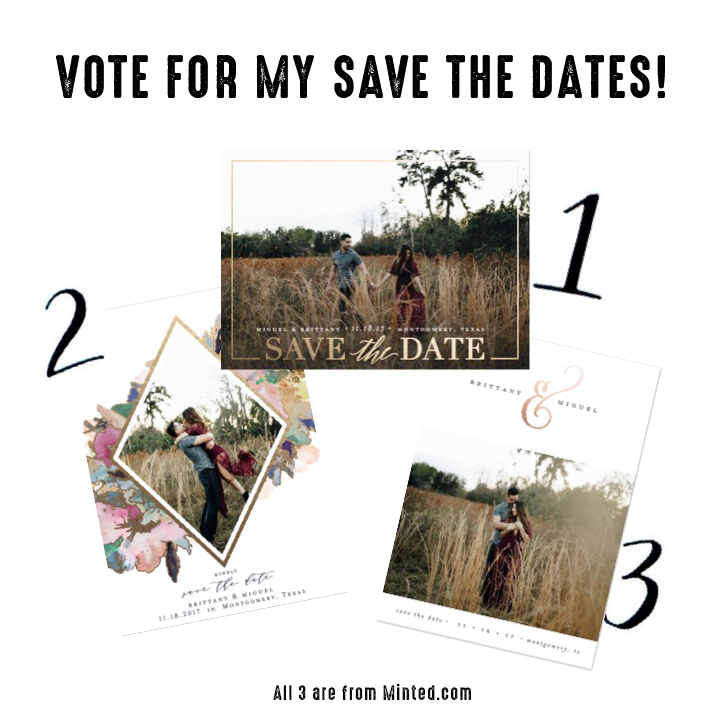 These are my top picks for our save the dates from Minted. I have no idea which one to order so I need y’all’s help!! I created a poll for everyone to vote on your favorite! Whichever one ends up being the favorite, is the one that we’ll order! Voting ends on April 1st, 2017. Thank you in advance for helping me choose! Thank you all for voting and helping me decide which save the date to order. I was honestly torn between those 3 so having y’alls help means so much! I am so excited to announce that we have a winner!! The winner is… drumroll please… #1, Swell!! To be honest, that one was my secret favorite!! :) Thank you all so much again!! I can’t wait to share what I have been working on for next week’s post!